A goal and an assist each for Christian Eriksen (£8.8m) and Dele Alli (£9.0m) helped Tottenham Hotspur record a 3-1 comeback win at Swansea City, with the Dane handed maximum Fantasy Premier League bonus points. 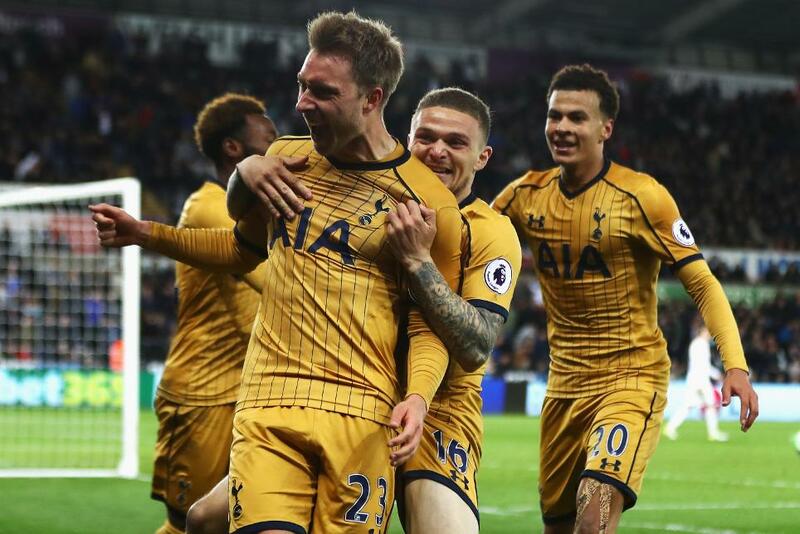 Eriksen also contributed eight recoveries and laid on three key passes, helping him total 35 in the Bonus Points System (BPS). Alli collected two bonus points in Wednesday's contest, benefitting from completing 86% of his 42 attempted passes. However, he missed two "big chances" and was also tackled on five occasions to end with a BPS tally of 28. Wayne Routledge (£4.6m), who scored on his return to the Swansea starting line-up, claimed the final bonus point on offer. The winger also made four recoveries and won a pair of tackles, finishing with a BPS score of 25. With Alli, Eriksen and Son Heung-min (£7.0m) all on the scoresheet at the Liberty Stadium, the Spurs midfield is providing FPL managers with three outstanding options. 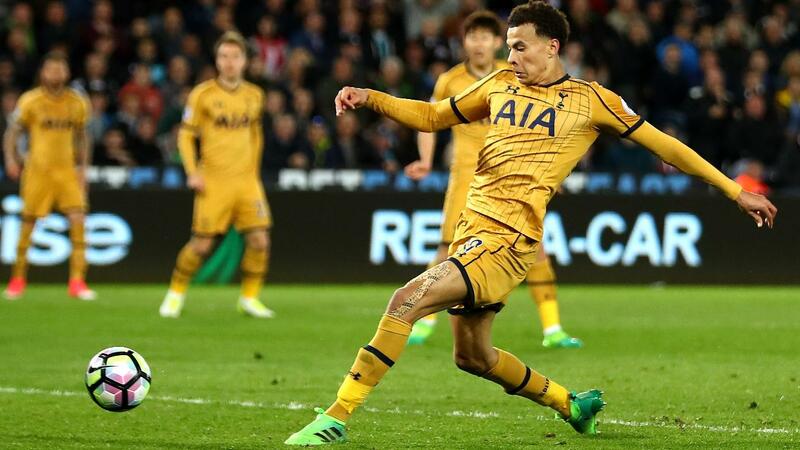 Alli has registered an impressive 12 goals and four assists over the last 14 Gameweeks, while Eriksen has struck twice in his last three matches following a dry spell of 11 Gameweeks without a goal. But since Gameweek 17 Alli has held the edge over his team-mate, totalling 118 FPL points to Eriksen’s 83. Son, who was recalled in the lone-striker role in place of Vincent Janssen (£7.5m), has recorded back-to-back goals. The South Korean will be pushing to retain a starting berth for Saturday’s home encounter with Watford as Harry Kane (£11.2m) continues his rehabilitation from an ankle injury. For Swansea, FPL managers are starting to turn away from Gylfi Sigurdsson (£7.7m) following three successive blanks. A key figure for Paul Clement's side, the Icelander has failed to score since Gameweek 24 and was sold by 52,000 managers heading into Wednesday’s defeat. He is already the fifth-most sold asset ahead of Saturday’s Gameweek 32 trip to West Ham United.